There's something about hot chocolate that feels festive. 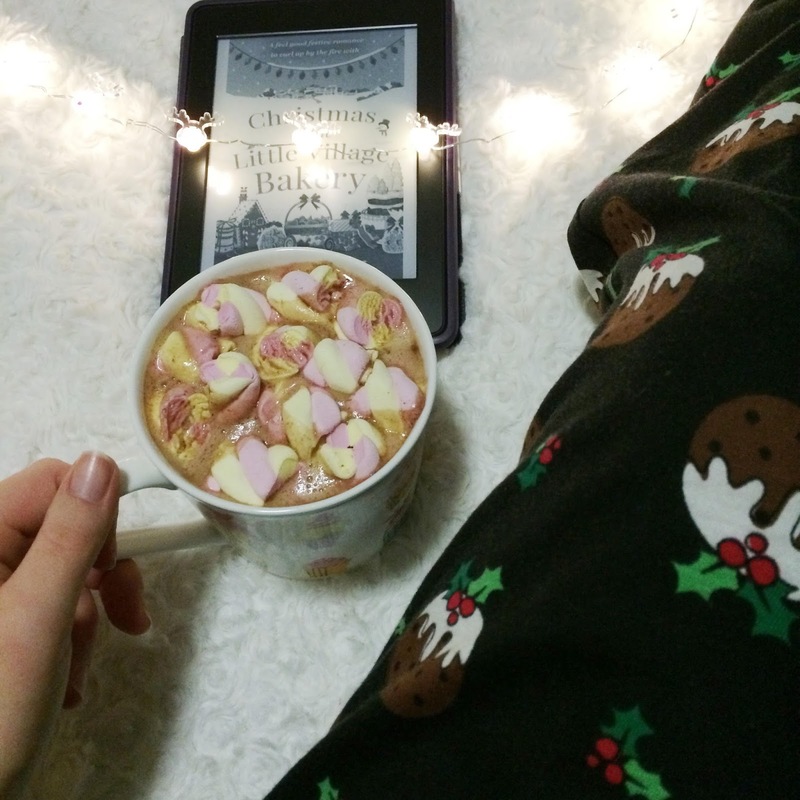 I know it's a cosy drink perfect for a winter's night, but what's better than a steaming mug of hot chocolate and a Christmas film? Maybe it's the hot chocolate song from The Polar Express that does it for me. Before I found out I have an allergy to dairy I just thought I didn't like hot chocolate. Having perfected a deliciously decadent hot chocolate recipe that's dairy free I can confirm I want to drink them all the time. First measure out milk into your mug, my mug probably measured around 200ml. Next finely chop your chocolate bars, and then add them to a saucepan with the milk. Heat over a medium heat, stirring every so often as the chocolate melts into the milk. You might find that you want to add a bit more chocolate, it depends a bit on how much milk you use and how chocolatey your hot chocolate is looking. 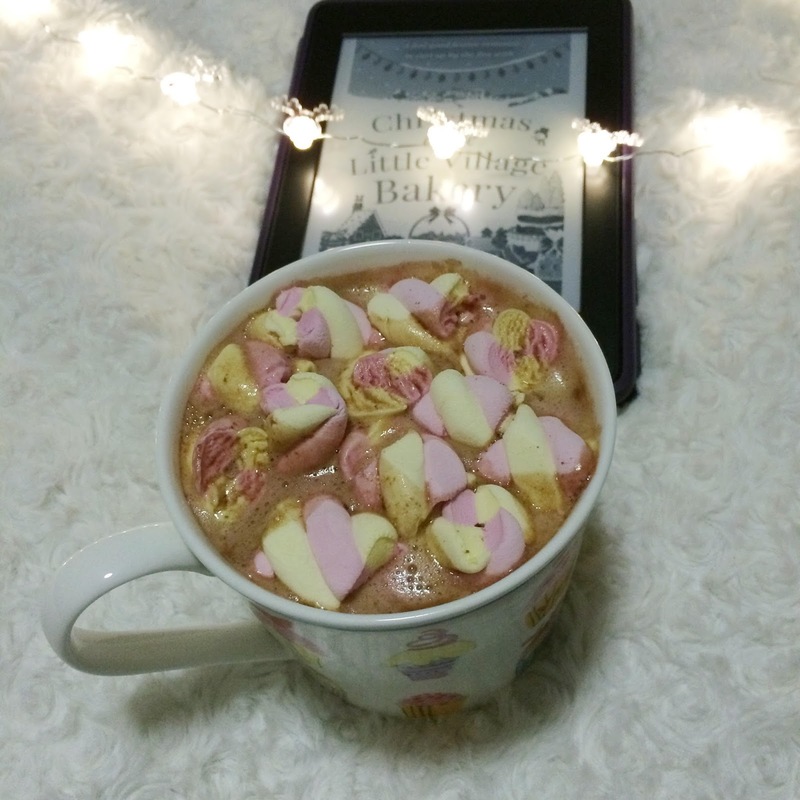 When the chocolate has all melted and you've got delicious looking hot chocolate, simply pour back into your mug and top with marshmallows (or chopped up flump in my case). This is definitely a decadent hot chocolate, but it's so delicious and the perfect chocolatey treat for a festive night in.